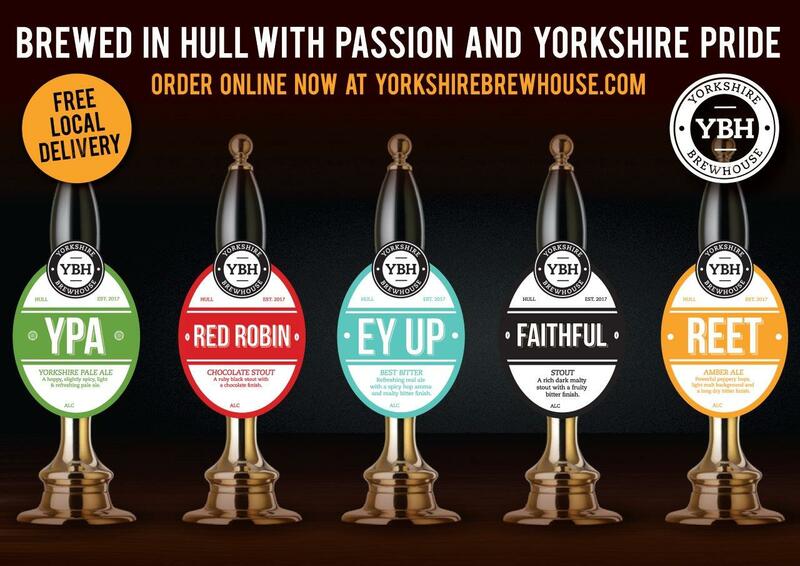 Yorkshire Brewhouse was founded in 2017 by Jon Constable & Simon Cooke. 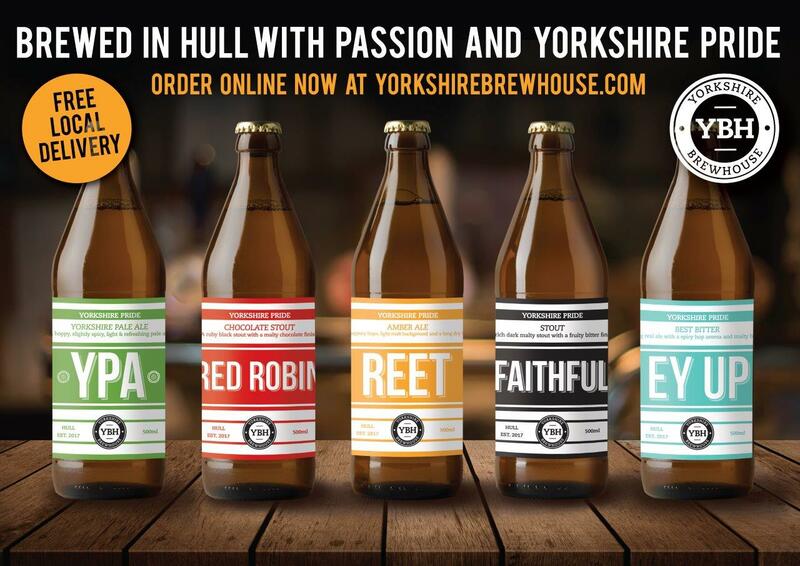 Passionate about beer and full of Yorkshire pride, they came together to create a unique and quality brewery based in Hull. Keeping it local is a key to the Yorkshire Brewhouse brand. We had a bit of fun with the Yorkshire dialect and know customers will enjoy ordering a pint of ‘Reet’. We're also looking forward to roaming the range with the OOOooooold Faithful!